"I love your lipstick! Was that one of your blog freebies?" No. It wasn't. Contrary to popular belief, bloggers are not freebie magnets. All my makeup, and I mean all of it, was bought with my own money. I really don't appreciate faux-sincere compliments, why can't a compliment just be genuine instead of having a hidden agenda on trying to call me out on not paying for my products? Of course, some bloggers do get makeup as samples. But they are not 'freebies' - we have to work hard for these products; photographing them and typing up lengthy reviews, it's time consuming and the least we deserve is a nice lipgloss out of it! "That photo looks nothing like you"
Sigh. Here we go. So when I first started my blog I had a few posts over the summer showing different bikinis I had bought. As I am very shy about looking awful in photos, I cut my face off them, something I still do now. My blog wasn't very popular back then, so I posted the photos to instagram in order to gain some more traffic. Instantly I was flooded with comments such as "that's not you", "who's the girl in the picture? ", "you stole this photo" and worst of all "you're not that thin in person." I don't think some people understand just how rude they are being with comments like this. Why would I go to the trouble of reviewing a product, only to post photos that don't even show me wearing it? And yes, photos are edited. The brightness and exposure is altered, the background is edited out, but I really can't be bothered of going to the trouble of slicing a few inches off my thighs, so believe it or not, it's me. "Could you feature my website / shop / dog on your blog?" Sorry, baby girl. You may be my 'friend', but that doesn't give you a free pass to having your stuff scrawled all over my blog, especially if it's not relevant to the topics I usually post about. This may seem really selfish of me, but I love putting lots of time and effort into posts I feel my readers would enjoy and relate to. I will obviously support my friends' work, but I won't spam my blog with it. This is even worse when you know people are just blatantly trying to use your blog for free publicity for themselves! Naughty! "Does anyone even read your blog?" Aggh! This is a question I worry myself over multiple times a day, I don't need to hear it from anyone else. Yes, people do read my blog, and they often leave lovely comments as well. I don't have a huge reader base, but I do have a good following of loyal friends and fellow bloggers who enjoy my posts. You wanna see my stats? Because I will throw my stats at you! "Are you trying to be like Zoella?" Zoella is obviously very influential in the blogging world, and every blogger dreams of having the success she's had, but no, we are not trying to 'copy' or be like her. Some of us aren't even actually very fond of her and the way she treats her fans. We have our own ideas, our own styles of writing, which are absolutely nothing like hers. I for one will probably never start my own YouTube channel, the thing she is most well known for, because I am camera shy. "You're still doing that blogging thing?" Yes, I am still doing this blogging 'thing' which is actually super important to me. I understand people may not exactly be educated about the world of blogging, but they should have a little bit of respect for how hard I work and that my blog isn't just a mindless hobby to pass time, or something I will be giving up soon. That's because I am. 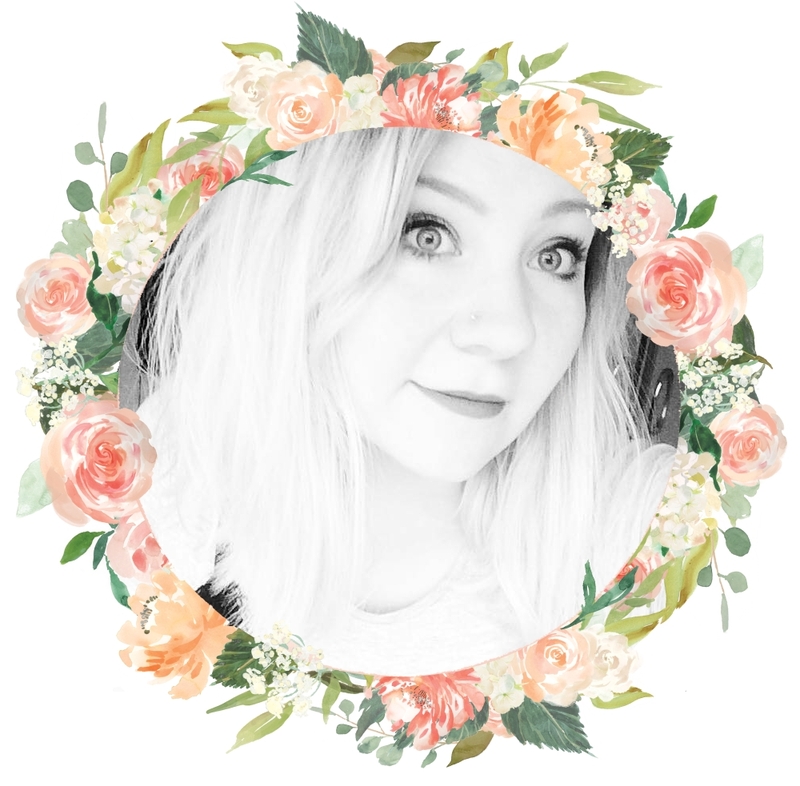 Because I was up until 10pm finishing a post, 12am checking it had gone live along with a scheduled tweet, at 2am I simply had to join in with a blogger chat, then I was up at 8am to get ready for college. Blogging is tiring, but so worth it. No more to say. "Why do you blog if you don't get paid?" I write posts because I love it. I have always loved writing since I was very, very young, making up stories about fairies at the bottom of the garden. Throughout school, I always hated being told what to write about, but I loved taking part in the debates. I would much rather be allowed to run my pen across the page, letting my own thoughts and opinions flow onto the paper, than having to write an essay on Of Mice and Men. I don't care that I don't get paid. 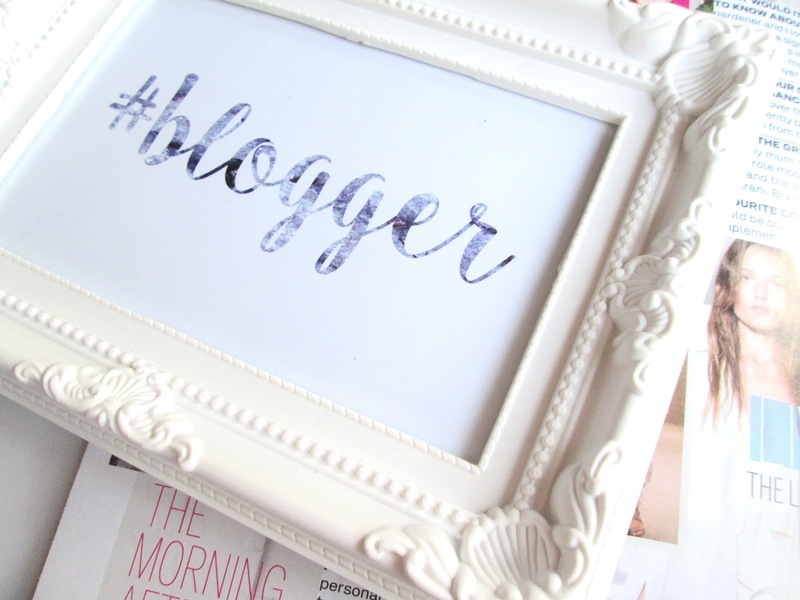 Other bloggers do, and that's awesome for them! But right now I write because I enjoy writing, not for any ulterior motive of money-making. "You must be rich to buy all these products"
No, I'm not rich in the slightest. I'm lucky enough to still be in college, whilst most bloggers are in their twenties and having to balance blogging with having a job, but this does mean that I am constantly skint. Because of this I am very thrifty when it comes to buying products. I scour the internet to get the best deal that I can, a skill my dad drilled into me from an early age. I am obsessed with buying on Depop, and you can get some amazing products for a quarter of the price. a) It's a popular / new / amazing product. b) It's part of a specific post 'tag'. c) It's just a coincidence. I hope this has cleared things up with those of you who aren't aware how your questions may come across as condescending or hurtful to us bloggers. Blogging is a difficult, tiring job which requires a lot of dedication, skill and time - please respect our work! Fellow bloggers, what's something you hate being asked? Have someone ever said one of these to you? This is so true. People can be really unintentionally cruel when they know nothing. This is actually why I don't tell anyone in real life about my blog or post it on Facebook or whatever. Love this post and so true! This list honestly made me laugh because I've definitely been asked some of these. I swear people kill me sometimes. I definitely agree with these! Yoooo I friggin love this! Amen to every comment espxially the 'could you feature my..... On your blog'. so so true!! great post !I just literally been asked by my mother in law how I can offer all those products on my blog ?..I told her that actually I don't spend that much literally this month I bough no new beauty products I got sent few but really I spent no money.The good thing too about my family , friends etc if they don't have a clue who is Zoella and to be honest with you I have no interest in her whatsoever also I think I am much holder ( I am in my 30's) than her so I don't relate to her style etc, I relate more to someone like Lily Pebbles really. I agree with this post. Some people say taking photos and writing isn't hard. It pisses me off. Taking photos can be hard. Whether it is the process of editing or just going out in 37 degree or 50 degree weather to take photos. The writing can be just as difficult. So accurate! Brilliant! Someone said to me "is it like a Facebook status with a few photos?" ! Erm......no. So true! Some of these comments wind me up so much! Especially "Does anyone even read your blog?" "You must be rich to buy all these products" How rude and clearly they know nothing about the blogging world and I am not rich thank you very much! People are so clueless.